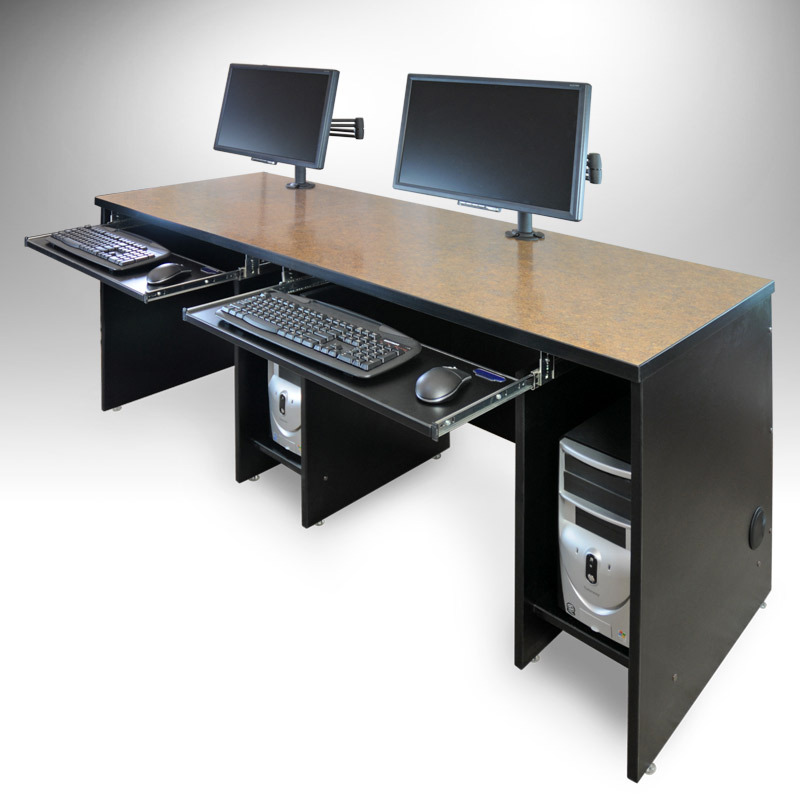 A computer desk is perhaps the most widely used and most popular type of computer furniture. 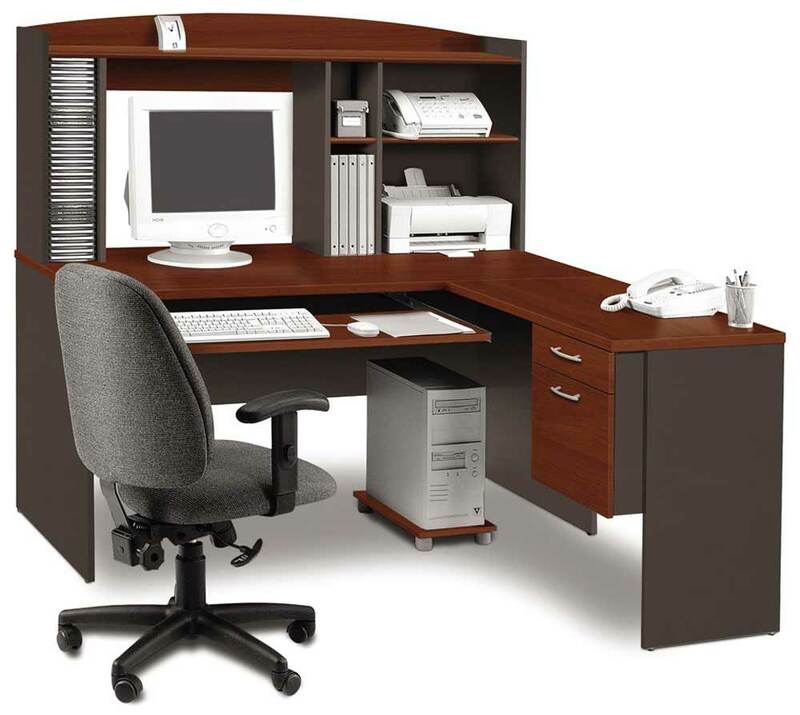 With the invention of the computer, the need for going to work or office has been minimized and you can simply do your job from home. 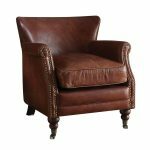 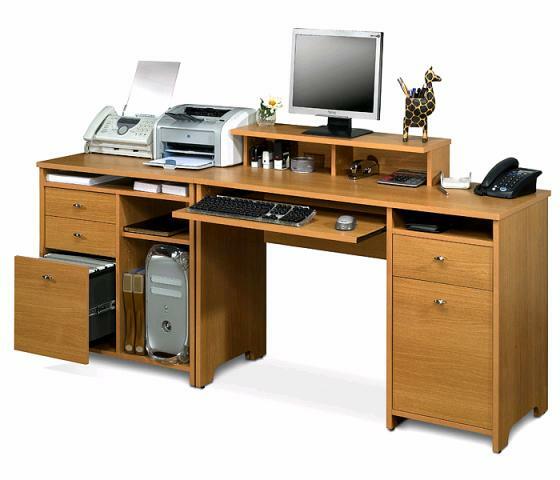 You can easily give your home a look and feel of an office by simply buying or designing a computer desk of computer furniture. 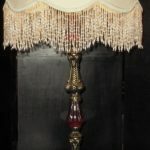 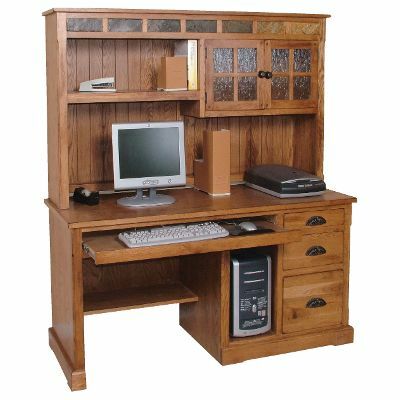 When you are buying a computer desk then there are some factors and things that you need to look for and consider, there are many different types and designs of computer desks from which you can choose. 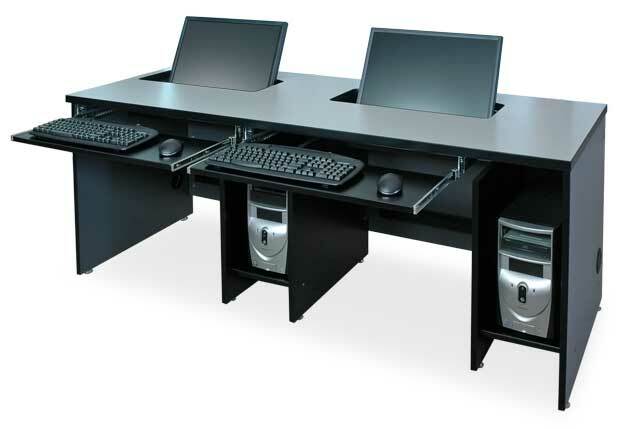 Computer desks are designed for the different types of computers that you will be using, if you are a laptop user then you will select a very different desk, but if you are a desktop computer user then the desk you select will be different and much larger. 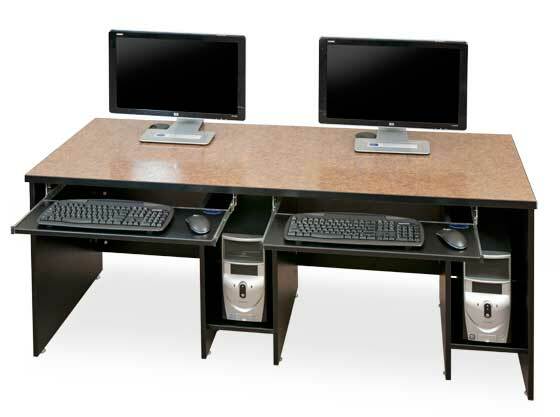 Desks which are designed for desktop computers are much bigger and larger, they also feature many things such as pullout platforms for the mouse and keyboard. 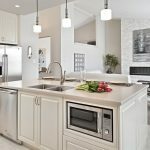 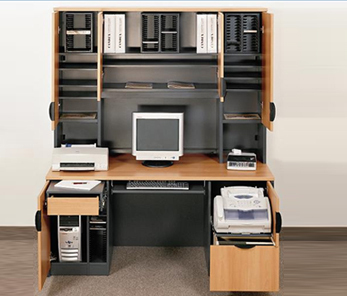 They are also equipped with enclosed cabinets where you can safely keep the computer or CPU and they also have a desktop storage. 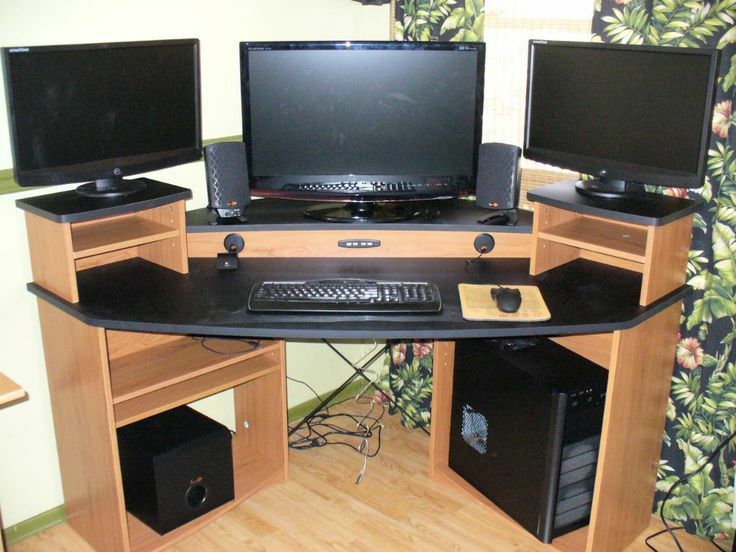 On the other hand, computer furniture which is designed for a laptop is much smaller than a desk for a desktop computer. 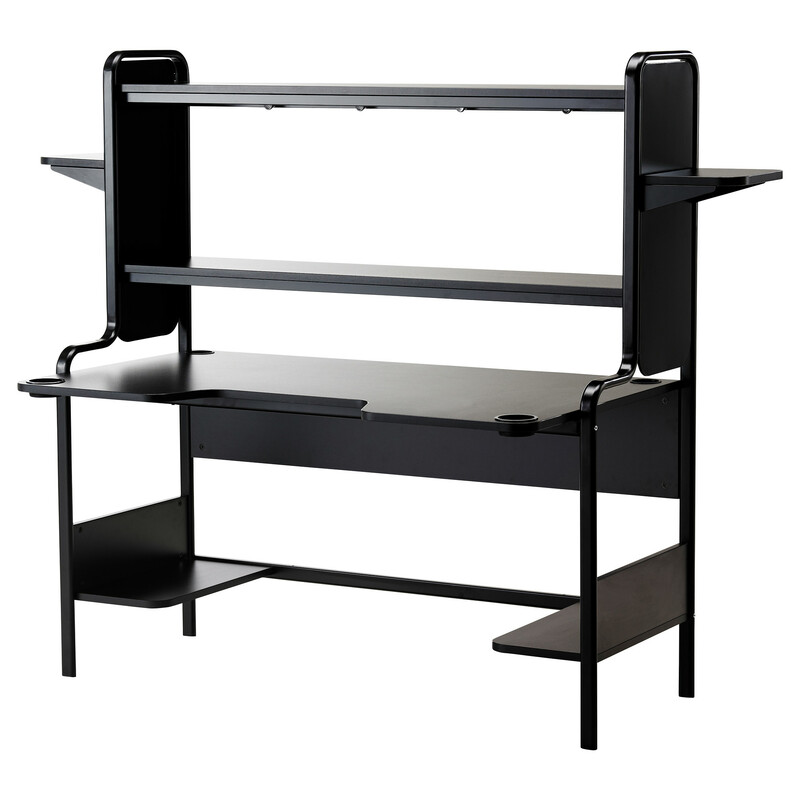 It is sleeker and come with totally different features such as pullout platforms and charging stations. 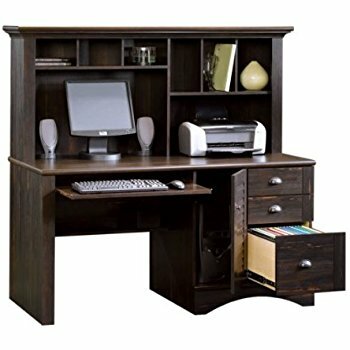 Another thing that you have to consider while buying a computer desk is that you have to know whether it is factory assembled or not. 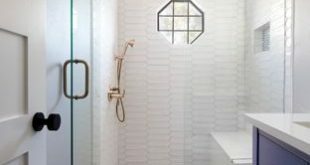 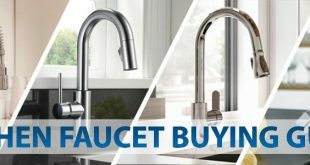 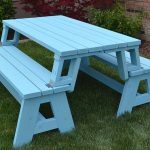 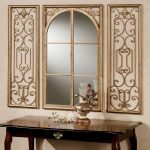 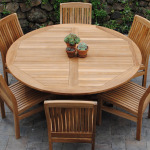 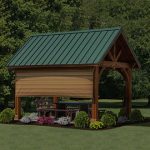 Things which are factory assembled are much more costly then unassembled things but save you from the trouble of assembling a product and wasting your valuable time. 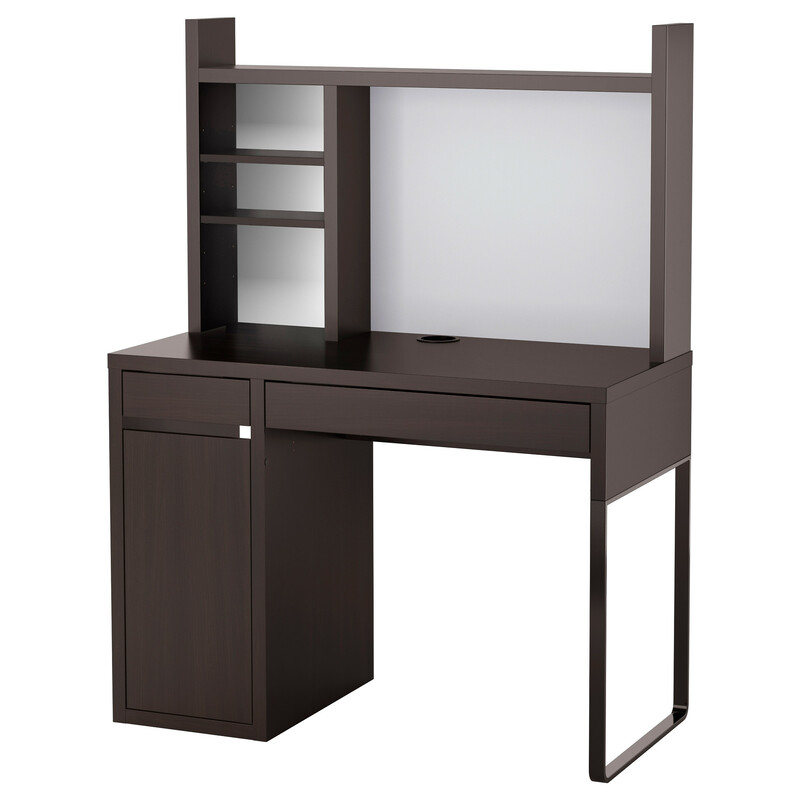 Unassembled desks are cheaper then assembled things but as mentioned earlier, waste a lot of time and labor in assembling the product. 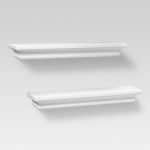 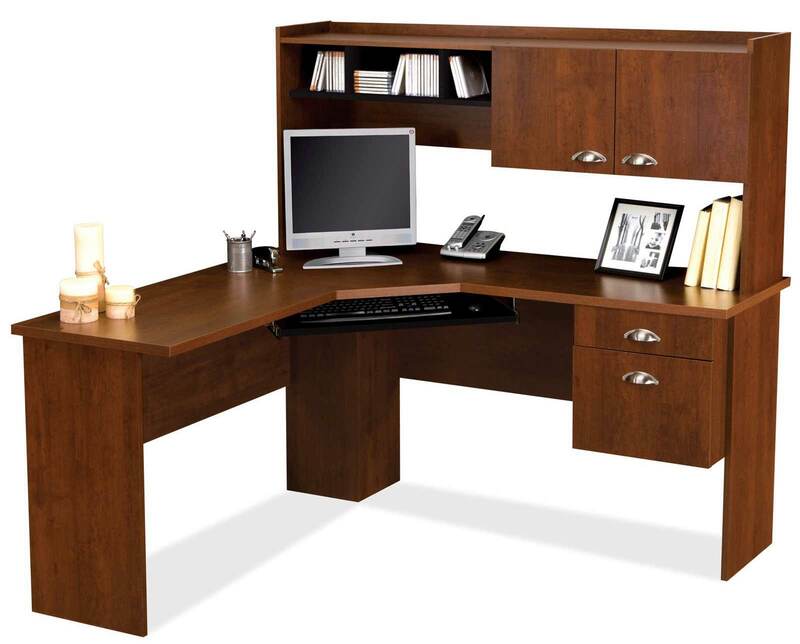 The desk shape is also an important thing to be considered, there are mainly three types of desk shapes which are appropriate for home and office use. 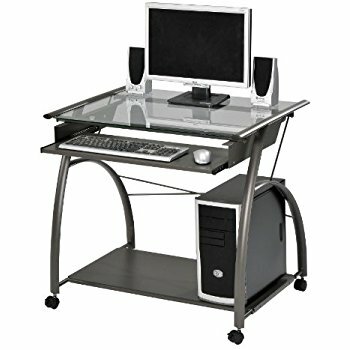 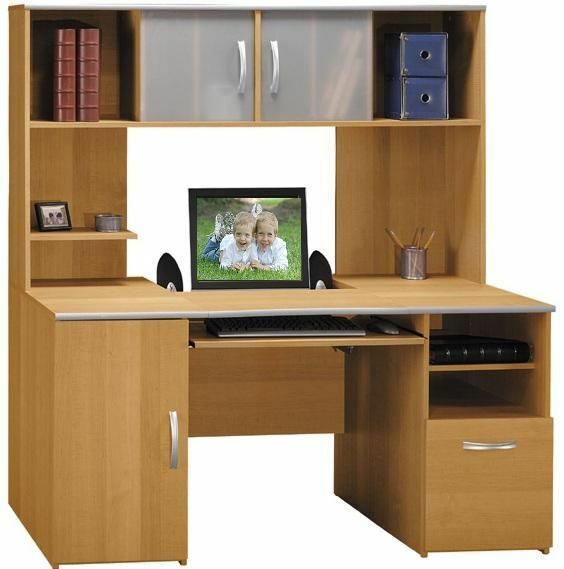 The first type is known as a “workstation”, this type is equipped with wheels and easy to move around, if you are a person who likes to change the arrangement of his computer furniture then this type of desk is ideal for you. 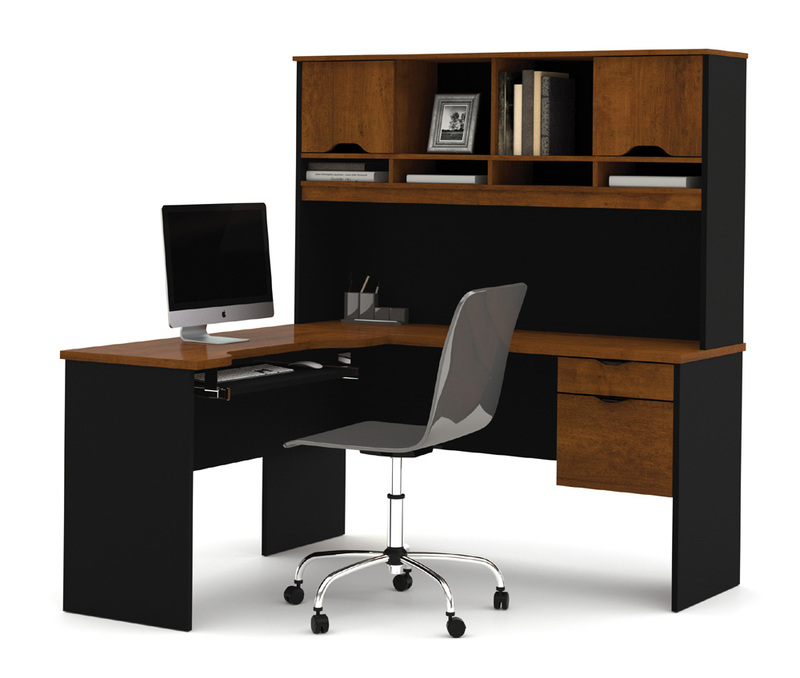 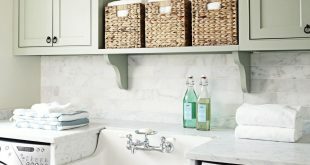 The other type is a corner desk, as the name suggests, a corner desk is designed to sit in just one corner of the room away and out of the way. 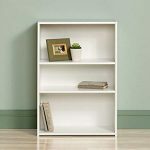 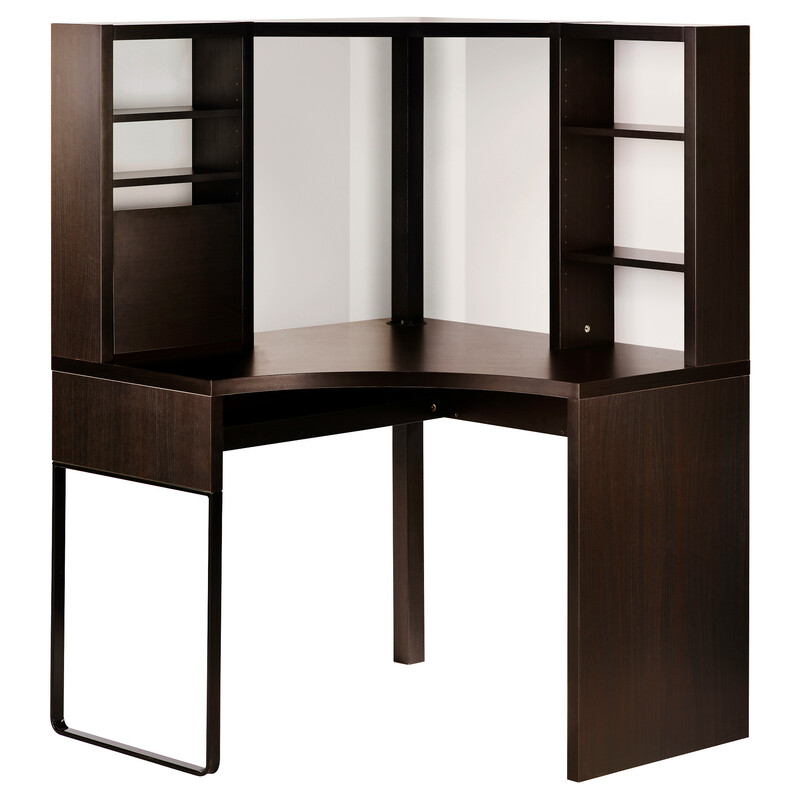 The hutch is another type of computer desk, it is a type of desk which has many hanging shelves and platforms on it, which provides more space for storage. 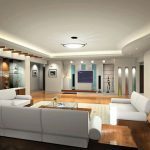 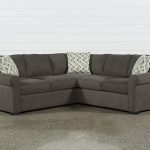 Next Why Should You Buy a Corner Sofa?